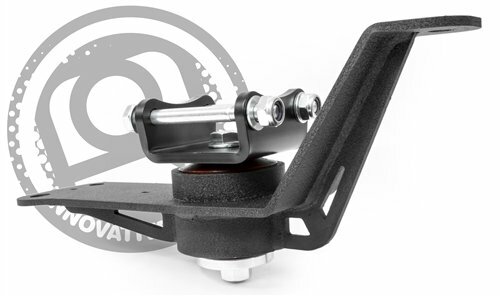 Replacement Mount kit for 2000-2007 Honda S2000. Urethane stiffness from soft for the street to solid for the track is available. Unique no-tear vibration minimizing bushings. CAD/CAM Designed. Stress Analyzed. Lifetime warranty. If you have any questions about this product by Innovative Mounts, contact us by completing and submitting the form below. If you are looking for a specif part number, please include it with your message.